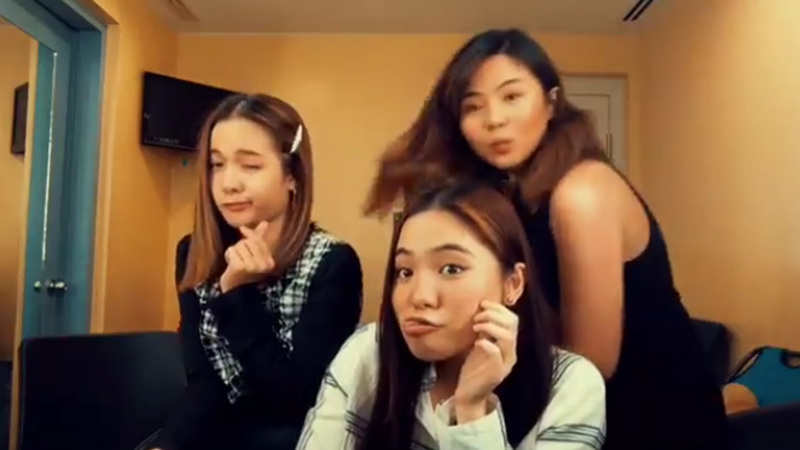 Celebrities jump in "Dalagang Pilipina Challenge"
Sharlene San Pedro, Miles Ocampo, and Kristel Fulgar do their own "Dalagang Pilipina Challenge" which has been sweeping social media recently. The video below is from Kristel's Facebook page, showing Sharlene starting things up doing the "Dalagang Pilipina pa-cute" facial expressions, Kristel notices from the background, and soon both she and Miles join Sharlene in doing the challenge. This challenge was started by Instagram user @mimiyuuh. d a l a g a n g p i l i p i n a y e a h _______________________ Subscribe to my youtube channel opo opo: https://m.youtube.com/watch?v=VrCSA5z4bJc Clickable link on bio. ???? 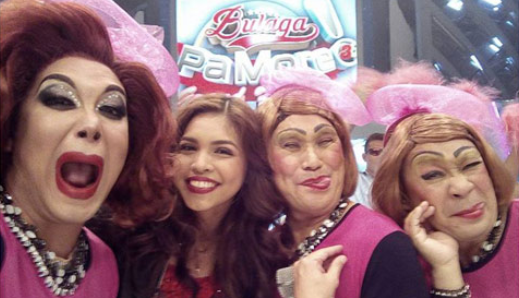 The same guy who went viral because of his interpretative dance version of This Band's "Kahit Ayaw Mo Na." 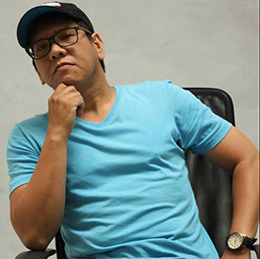 The challenge is set to local rap group Allmo$t's song "Dalaga." 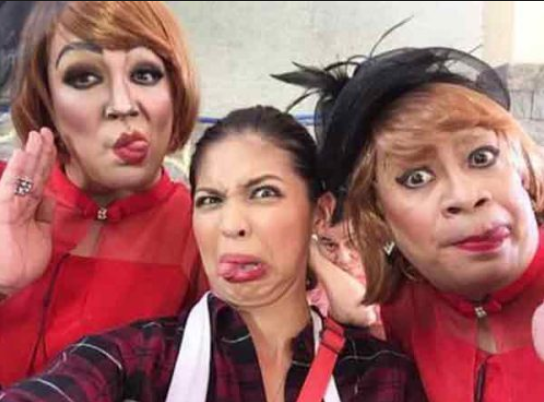 Challenge-takers should do their own a la-Yaya Dub-Kalyeserye Lola-facial expressions or other "pa-cute awra" poses.